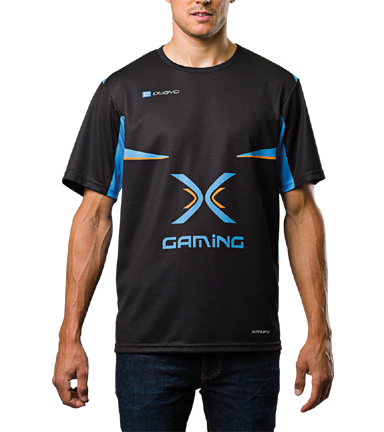 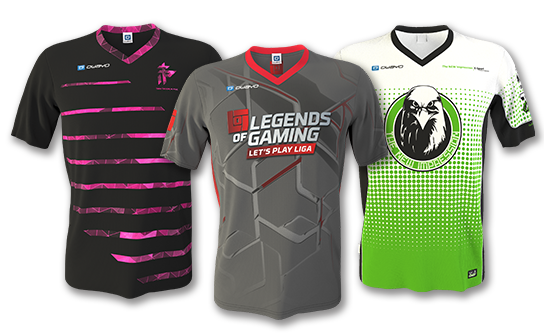 The F5 Pro Jersey is our eSports best seller. 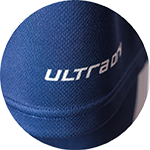 Its moisture wicking ultra.dry technology and functional tailored fit helps you stay cool and relaxed under pressure. 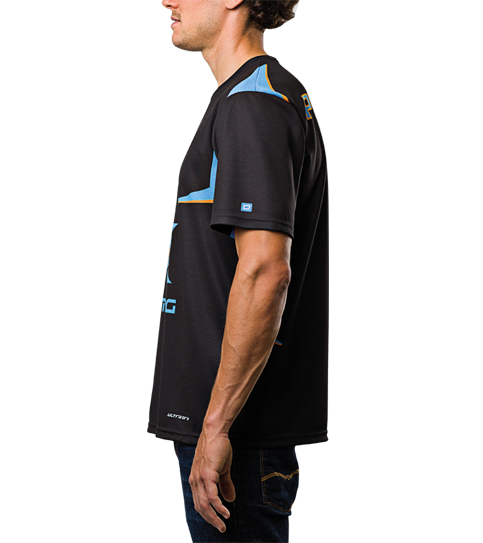 The F5 Pro jersey is for elite teams looking for maximum comfort and the best possible quality and fabric. 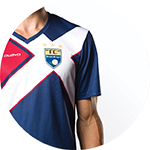 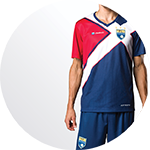 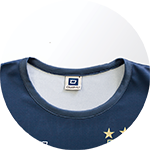 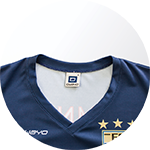 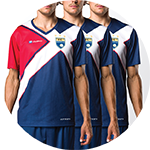 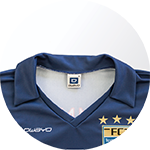 The classic and yet modern cut make the jersey an all rounder that will keep your players happy. 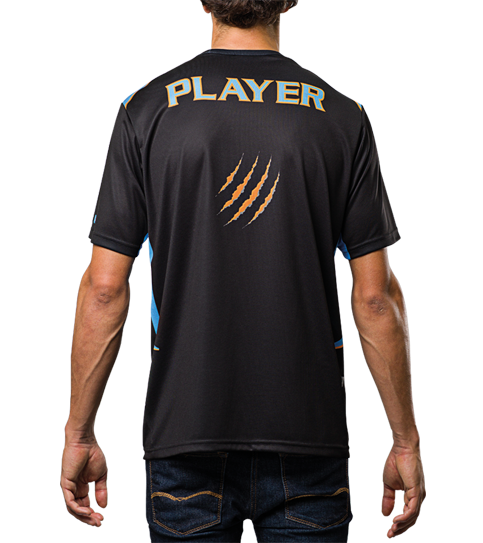 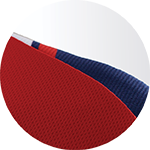 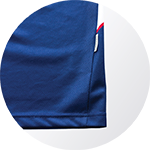 The highly functional moisture wicking fabric has a soft feel, to ensure the best possible comfort through each round of game play.